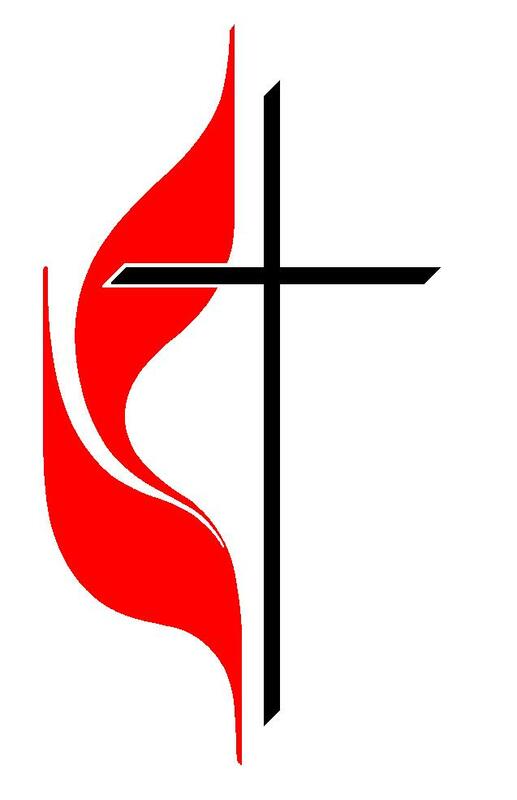 Suncreek United Methodists profess the historic Christian faith in God, incarnate in Jesus Christ for our salvation and ever at work in human history in the Holy Spirit. We confess that Jesus Christ is the Son of God and is truly God and truly human; and we praise God’s goodness shown in Christ’s self offering, which involved His life, His crucifixion and death, and His resurrection from the dead. We strive to provide fullness of community while allowing for individual conscience and growth.